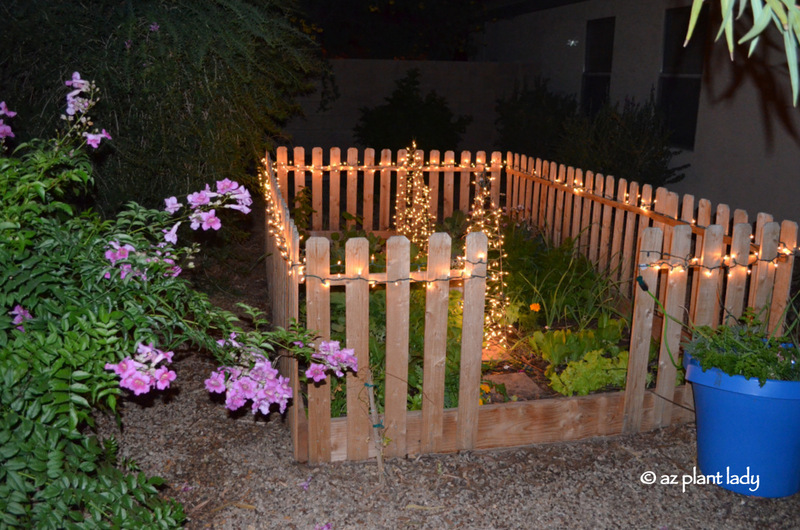 Do you garden in winter? For most of us, the answer is decidely “no”. That is also true for many of us who live in warmer climates as the shorter days often slow down plant growth. However, for those of us who are rose lovers, winter is a time of rejoicing as nursery shelves begin to be filled with bare root roses. Even when I’m not shopping for new roses for the garden, I still find myself being pulled toward the new roses, seeking out my old favorites and checking for the newest varieties. 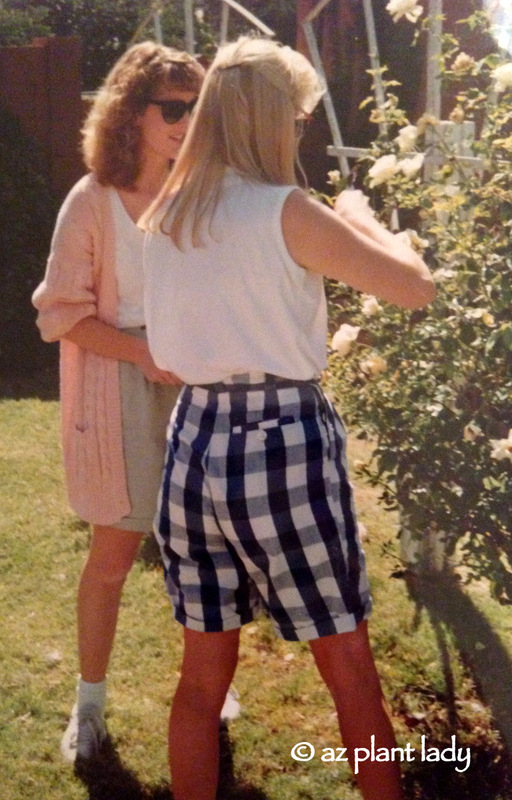 For those of you who have followed me for some time, you may recall that my love for roses got me into gardening a long time ago when high-waisted pants and permed hair were ‘cool’. It was my love affair with roses that inspired me to get my degree in horticulture. My backyard garden space is always changing. I used to have three vegetable gardens, but am now downsizing to two. The main reason for the change is that the third vegetable garden was somewhat further out and with my busy schedule, it wasn’t always easy to harvest and keep a close eye on it. So, the former vegetable garden will now serve as my new mini-rose garden. It has enriched soil and its own irrigation line. What is even better, is that it is located outside the kitchen window where I can view my roses daily. Now for the wonderful dilemma of deciding what types of roses to plant. Back in our first home in Phoenix, I planted 40 different roses, which I lovingly cared for. – I have 5 children now vs. 2 back then. – I work full time helping others with their landscapes, which leaves precious time for my own. – My landscape now is much larger than in my first home. – My second oldest daughter is living with us along with her 11 month old son temporarily. So, I tend to gravitate toward roses that are lower maintenance needing pruning and fertilizing only twice a year. The first rose for the garden will be Graham Thomas, which is an English or David Austin rose, courtesy of the rose growers at Heirloom Roses, which is where I have gotten my roses from for years. They have a delicious fragrance and bright yellow blossoms. They are disease resistant and relatively fuss-free. There will be at least 2 more roses going into the garden. One is the newest English rose introduction from David Austin roses, which is being given to me courtesy of them. The next rose will probably be a hybrid tea or floribunda. I’d love to hear what are your favorite roses! I will share both choices with you once I get them. In the meantime, even though it is winter, spring will be here before you know it. How better to prepare than with a lovely gardening tote filled with goodies? · 3 mini garden tools. 1. 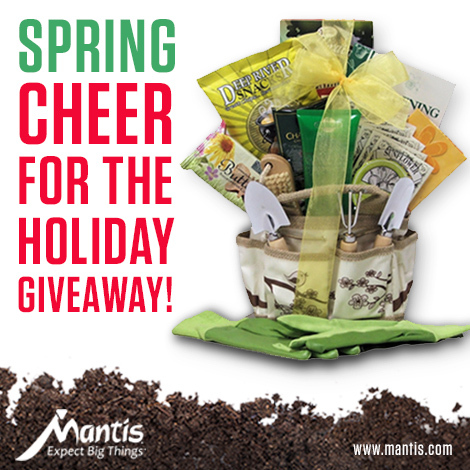 To enter, simply leave me a comment about what you plan to do in the garden this spring. 2. For a bonus entry, like me on Facebook or follow me on Twitter – (be sure to let me know in your comment). Let your friends know about this great giveaway and I will pick a random winner on December 28th.